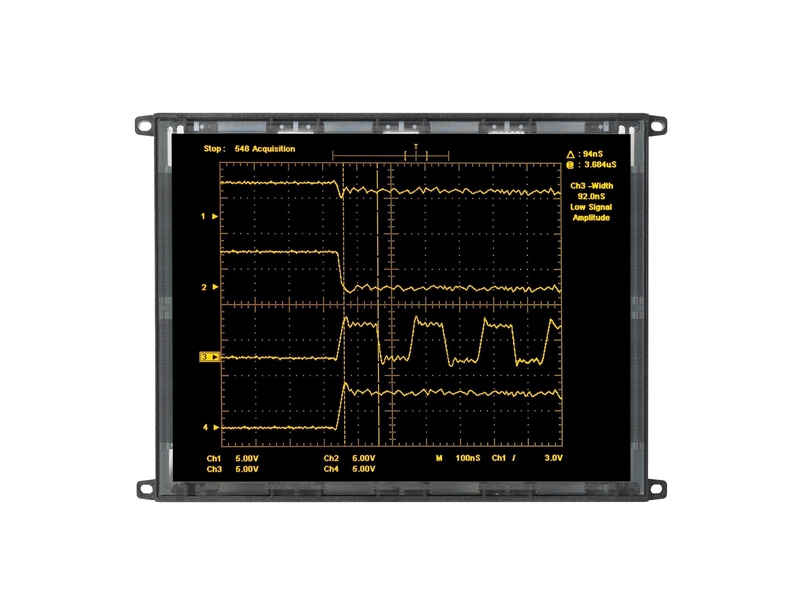 The MD640.400-52 and the MD640.400-50 – Finlux MD Series displays are robust industrial Electroluminescent (EL) displays that have been obsolete for a long time but at Capetronics we still repair these out of warranty panels. 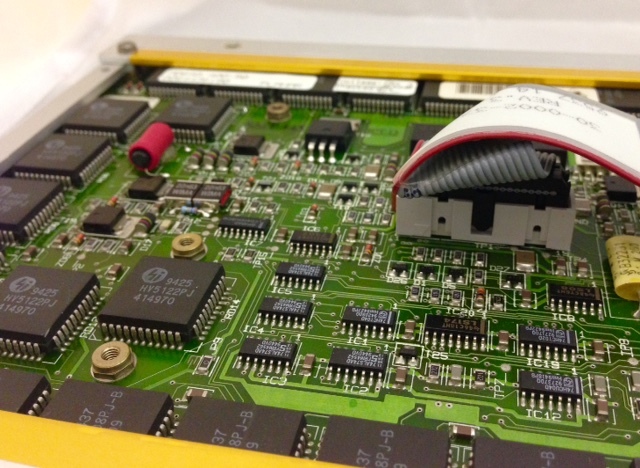 Looking to get your MD640.400 display repaired or even if you just want the piggyback DC-DC power board repaired you have come to the right place. Fill out the necessary information below and get the ball rolling. We will get you up and running in no time. 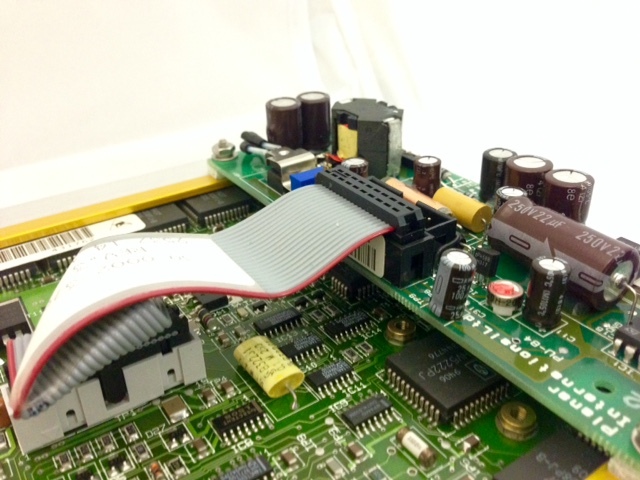 Capetronics Inc has specialized in the EL Display Technology business since 2001, servicing out of warranty Electroluminescent Displays made by Planar, Finlux, Sharp and Beneq.